Why should you try Smokey J's BBQ? From the first day the Food Truck was mobile to the day we opened our brick and mortar restaurant, we have been and will continue to be, committed to serving our community. We love to be involved and hope to prove that in our day to day business. You need and deserve great food, and we want to give it to you! 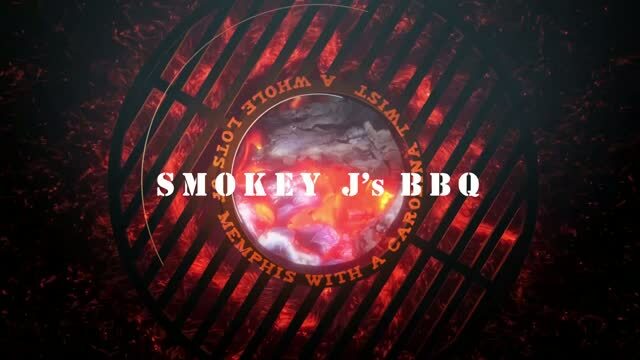 We want Smokey J's to be the place you think of when friends come in town, when you just want great BBQ, when you have a party and need good grub! Let us know how we can help you. EZ Cater - Click here!